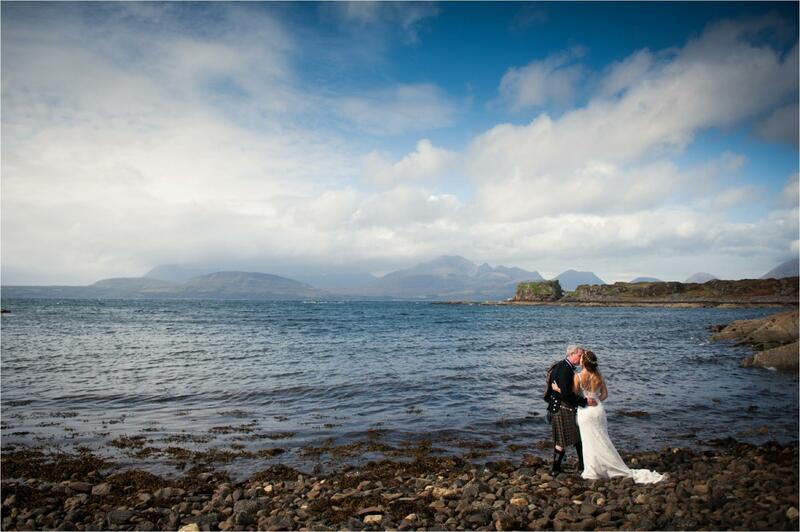 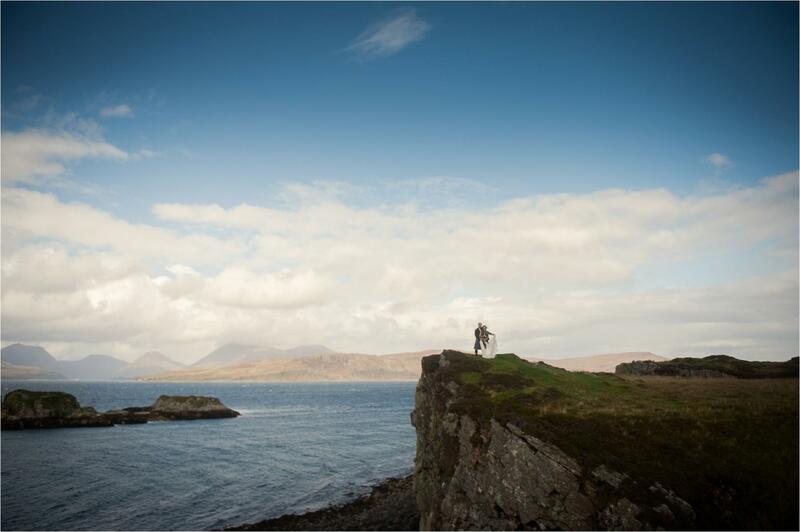 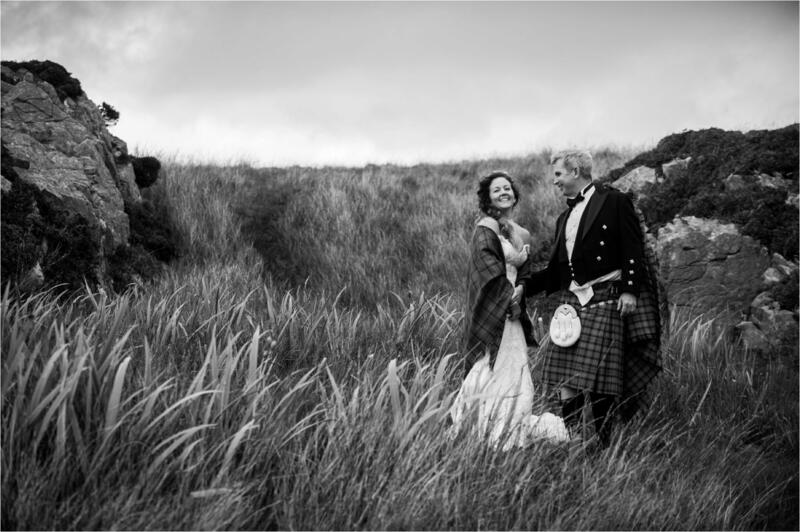 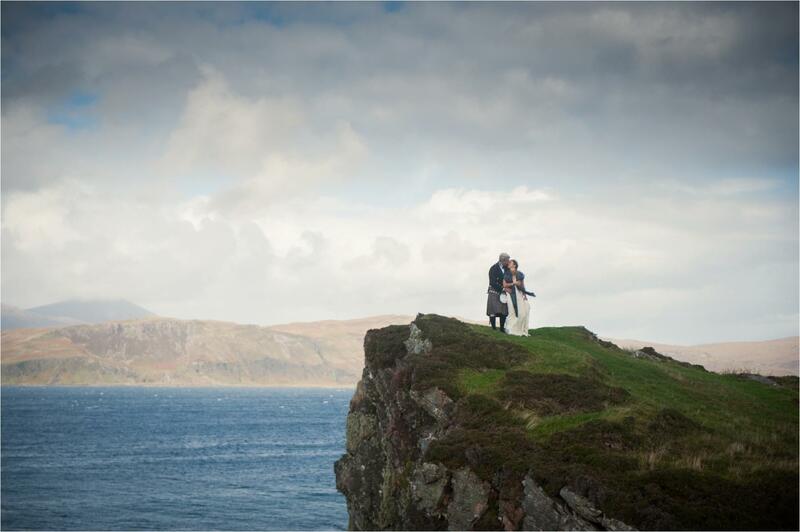 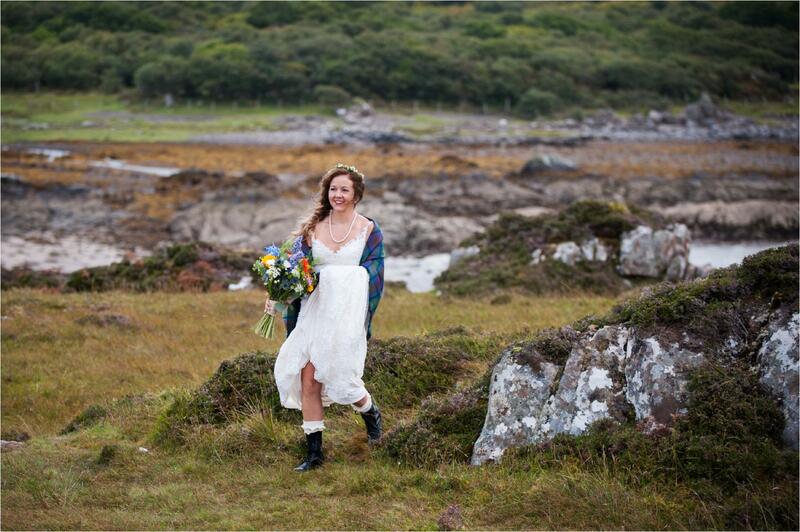 I met Jessica & Brad at the Duisdale Hotel on the Isle of Skye getting ready for their wedding with Jessica’s best friend and her dad. 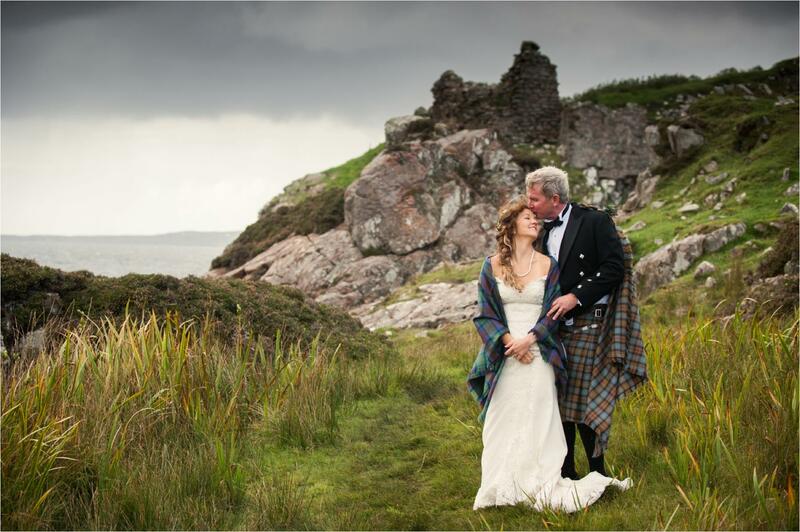 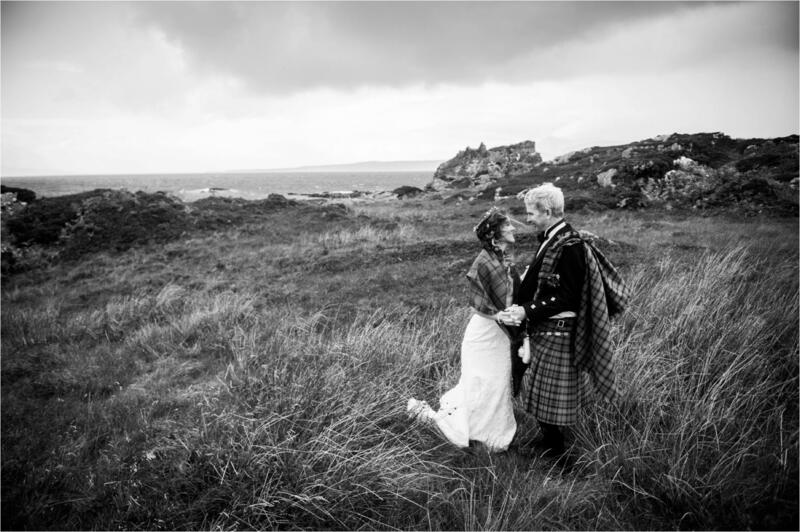 After a short drive down to the stunning Dunscaith Castle we met with Davina, the humanist celebrant, during a downpour! 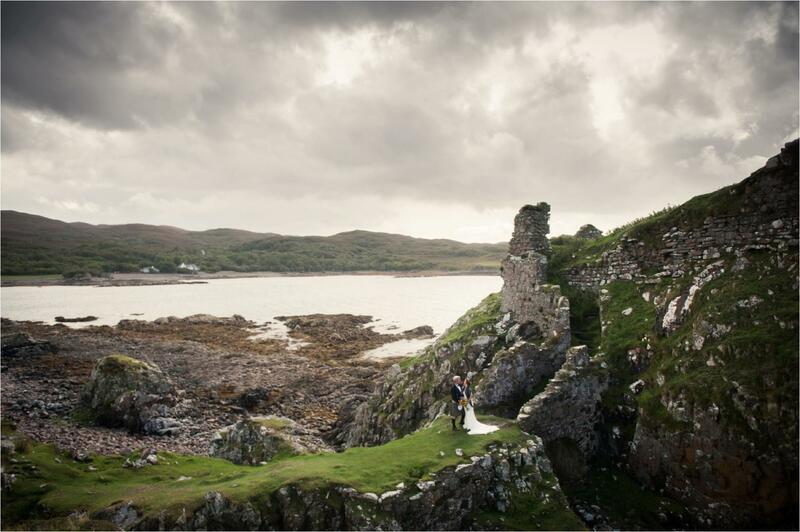 The day continued with torrential downpours and then bright sunshine every 10 mins or so which made for a very atmospheric ceremony at the Castle. 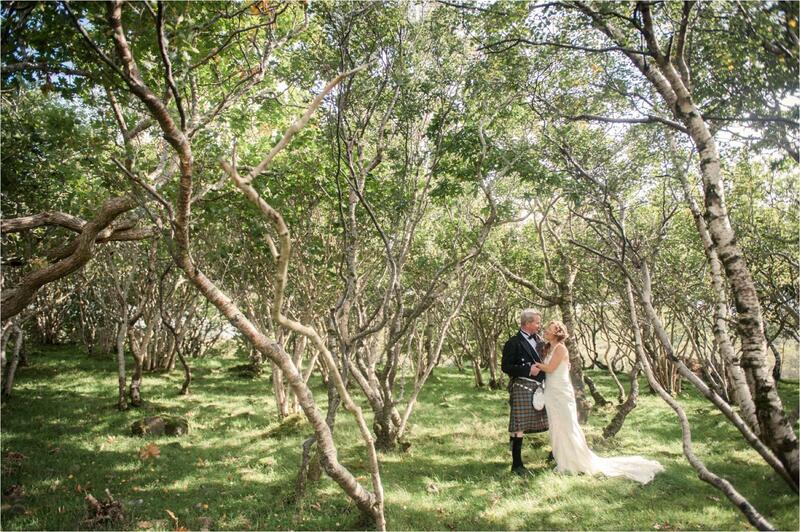 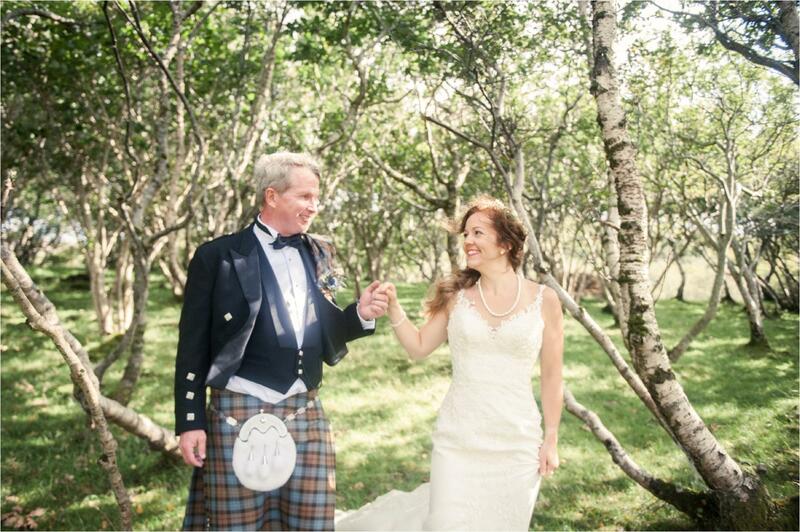 Wishing you both all the very best and hope you enjoy your photos!